A​nkit shah has experience of more than 10 years in Finance industry. ​Currently (for about 5 years now) ​employed with North American Equity Sales Desk at Edelweiss Securities. ​His primary responsibilities include putting in place a strategy to increase the width in the coverage universe across US & Canada based funds, conducting road shows & executing conferences in US. 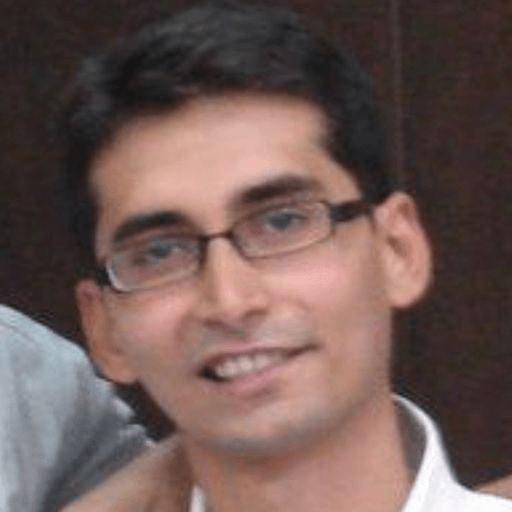 ​Prior to this Ankit was ​was part of another startup Violet Arch Securities where again ​he was responsible to set up the Domestic Institutional Desk right from Zero.​ ​Before Violet Arch ​he was part of Darashaw ​and was responsible for setting up the institutional sales desk right from scratch.​​ ​Ankit has also experience in IT domain where he was working as Software Engineer at Infosys Technologies Ltd.
Ankit Shah has done his MBA from MDI, Gurgaon with a specialisation in Finance & Marketing. Ankit also holds Bachelors in Engg. (IT) & Masters in Business Economics from Mumbai University. Ankit has also completed CFA professional certification and am currently a charter holder & a member of the local India society. Jigar Jani has over 10 years of experience with more than 7 years of experience across the financial domain in investment banking, consultancy and equity research. Jigar is currently employed at Edelweiss and has also worked blue chip companies like Cognizant, Morgan Stanley, IL&FS. Jigar holds an Bachelor's of Engineering degree from Mumbai University and an MBA from Narsee Monjee Institute of Management and has cleared all three levels of CFA and holds a CFA charter. Shrinivas Kasar is currently working as Vice President at Strategy & New Initiatives Team at Axis Bank. Before Axis Bank, he was heading Product for Commercial Finance at Tata Capital’s corporate finance division. 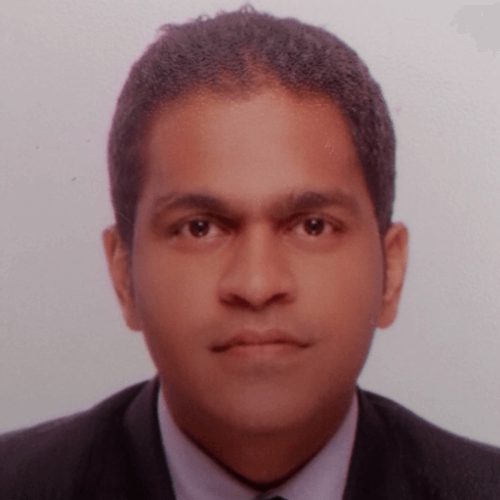 Shrinivas has overall experience of 11 years in areas of corporate finance, supply chain finance, trade finance, asset finance and retail banking having worked with organisations such as Standard Chartered Bank and ICICI Bank. Ashish Kalani has work experience of more than 10 years. He is currently Vice President of Treasury, Capital Markets and Syndication Group at Clix Capital. 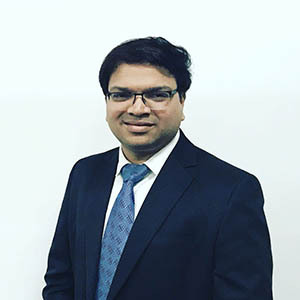 Prior to joining Clix Capital in July 2017, he worked for 3 years in the Debt Capital Markets team of Axis Bank from September 2014 and was looking after corporate origination and structuring for corporate bonds. Prior to Axis he spent 7 years with ICICI Bank in various roles and responsibilities in Financial Institutions and Syndication Group. He was a core member to set up credit bond desk at ICICI bank over and above his experience of selling other products to domestic institutional market. Ankit has 10 years of professional experience with 5 years in real estate lending & investment. 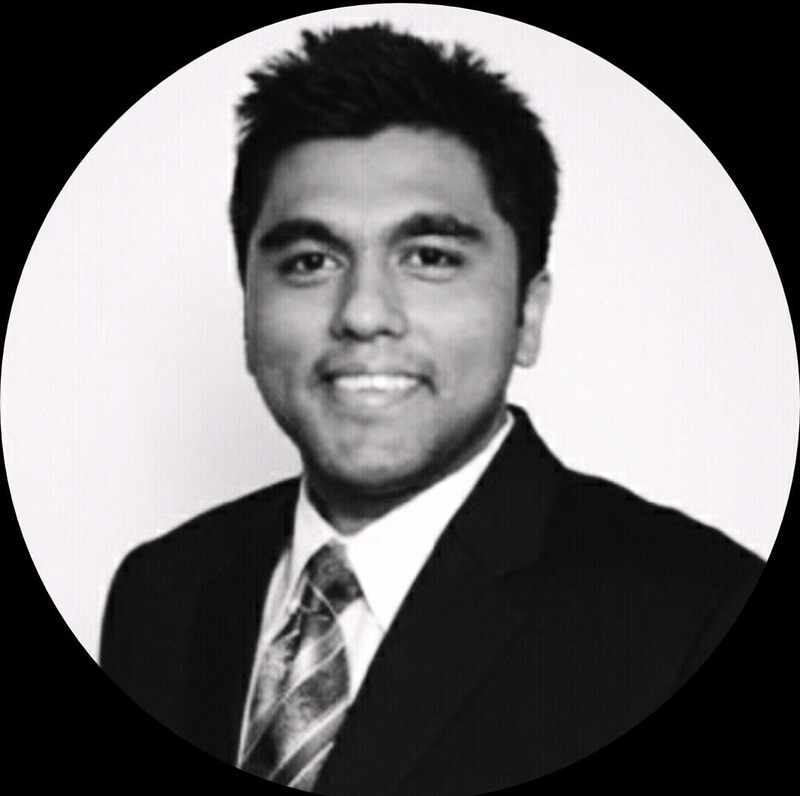 Ankit is currently working with Kautilya Finance and has previously worked in real estate finance at India Infoline. He has also worked with Morgan Stanley in its Fixed Income Division. 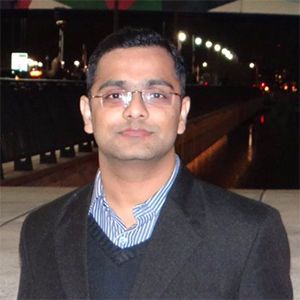 Ankit is an MBA from Melbourne Business School, Batch of 2007.